Midi rugby is the next step from Mini Rugby. It will help your child perfect all the skills they need to play rugby. It doesn’t matter if they haven’t played before, they’ll soon pick up the basics. If they have played tag or mini rugby before, it will give them a chance to build on what they have learnt so far. They will gain skills in teamwork, basic passing and catching, running with the ball, tackling and kicking. The Bulls enter teams in Middlesex county festivals throughout the season and have a friendly fixtures schedule, balanced with training sessions at Springfield Park throughout the season which runs from September to April. Mouth guards must be worn. 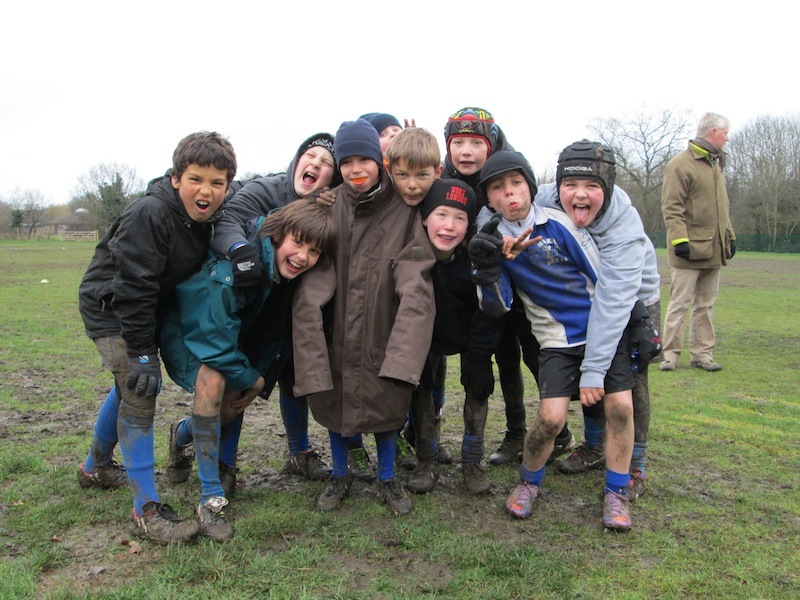 Full rules for the U11s can be found here.